The restructuring of MBoSE was symbolic of a larger and longer-running struggle over the distribution of state power. 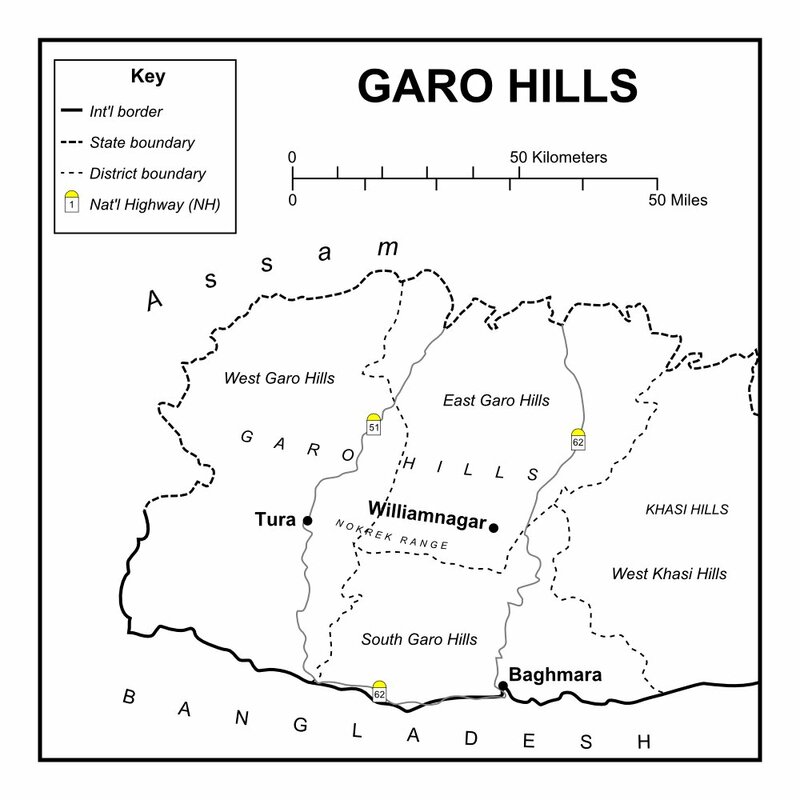 As I mentioned in an earlier post, the Garos in Meghalaya had felt marginalized when their state was created with its capital far away in Shillong. 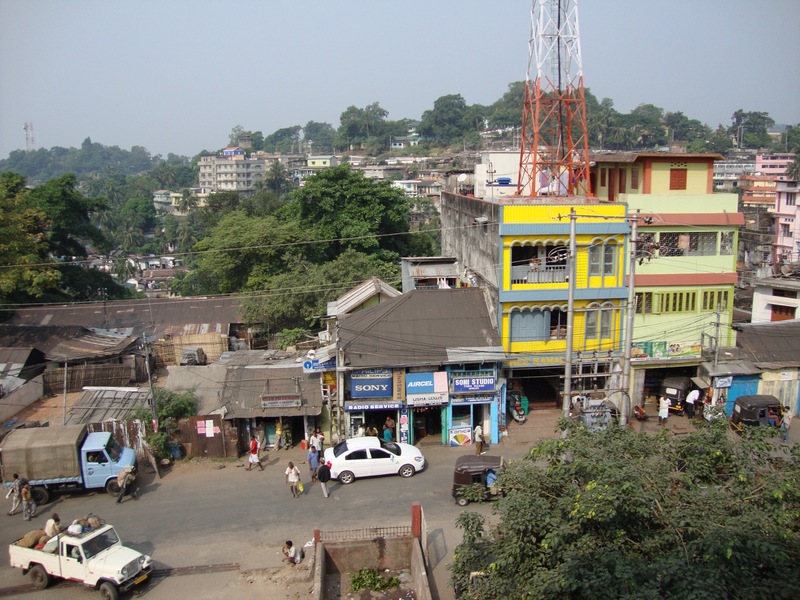 MBoSE was one state government ministry that was headquartered in the Garo Hills. The Garo activist groups thus resisted the Khasis’ attempts to move MBoSE to Shillong, an act that they felt would lead to their further alienation and exclusion from political power. The fourth anniversary of Black Friday took place during my own sojourn in the Garo Hills. On that day, the teachers at my school joined teachers at hundreds of other schools throughout the Garo Hills by going on strike. The teachers refused to work in protest of the killing of unarmed students four years earlier. 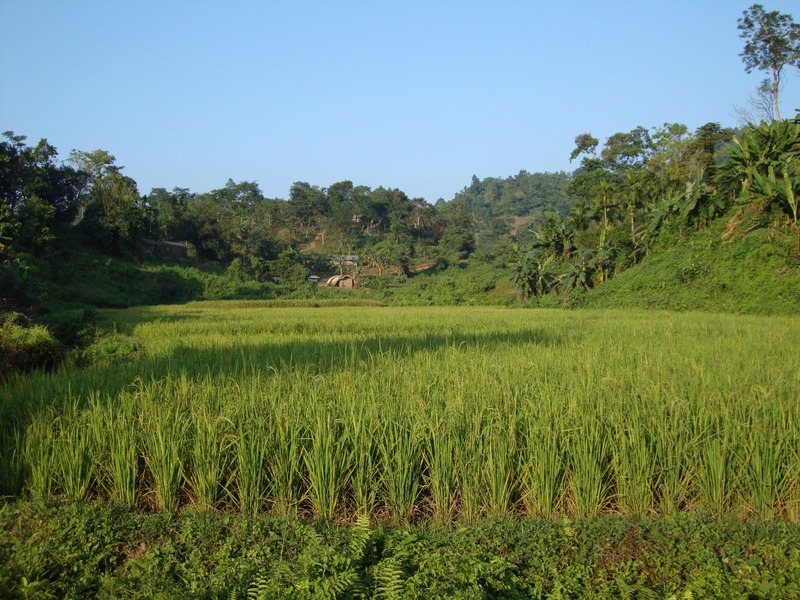 Although Black Friday was an important part of cultural memory in my part of the Garo Hills, my school’s commemoration of the fourth anniversary was perhaps superficial. We did not spent the day in mourning and reflection for the lives lost. Rather, most of the teachers sat through a committee meeting, while I went to Guwahati for shopping.